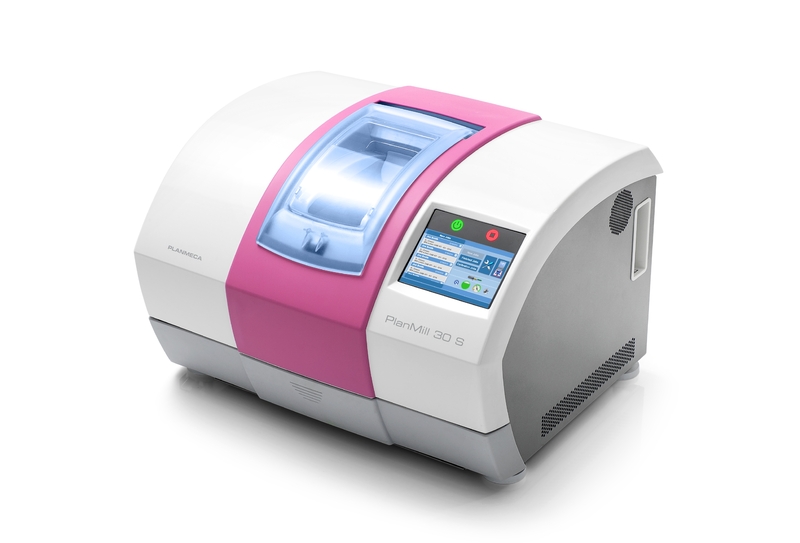 Explore Planmeca PlanScan – the first dental unit integrated intraoral scanner for 3D digital impressions. This high-performance intraoral scanning solution can also be connected to your laptop enabling you to design a crown from scratch using Planmeca PlanCAD Easy. Planmeca PlanScan is the first dental unit integrated intraoral scanner for 3D digital impressions. No need for uncomfortable impressions, you are now able to train your nurse to take digital impressions quickly and easily. 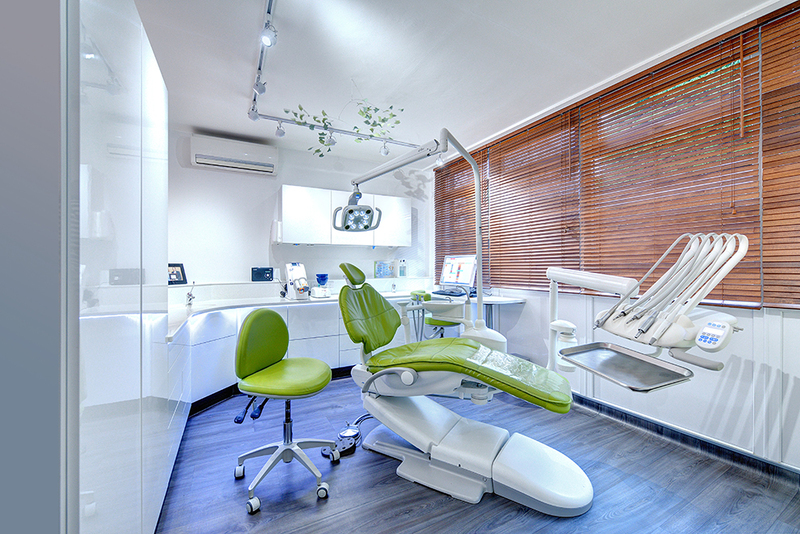 This means you no longer have to store impression materials or impressions; you simply store the digital image within your practice management software. The open software means the digital image can also be sent to your laboratory for design and milling. 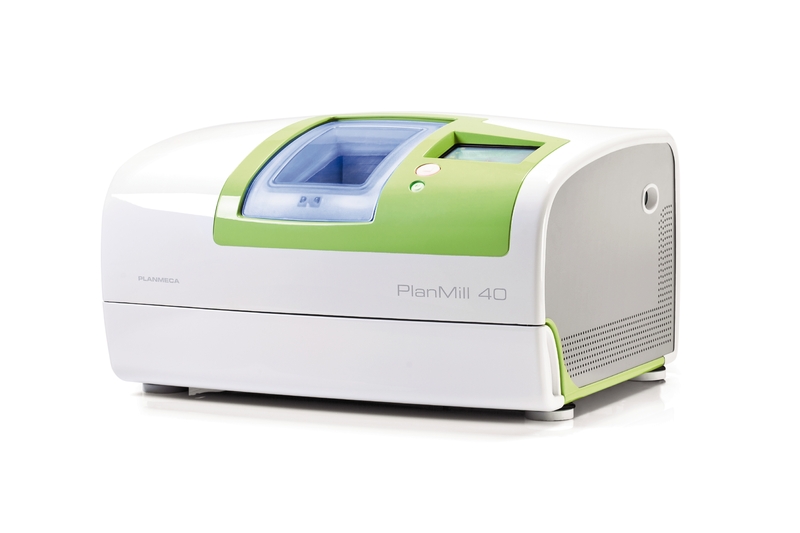 The ultra-fast and accurate PlanScan can now easily be integrated into your digital Planmeca dental unit. Thanks to the new chairside integrated full HD tablet device, you have constant and optimal access to live scanning data. 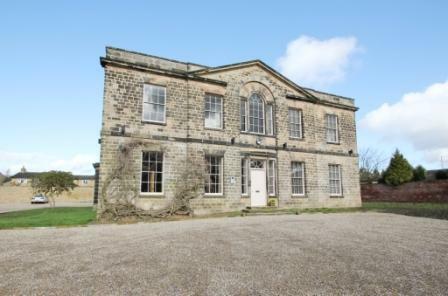 This allows you to focus on clinical work in the treatment area without any distractions. 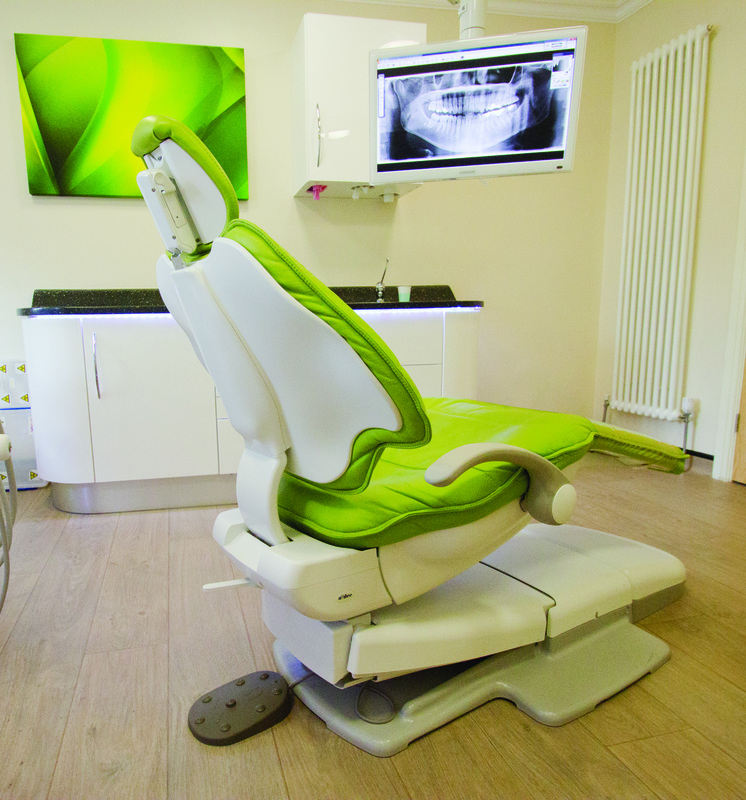 For an even smoother workflow, scanning can also be controlled from the dental unit’s wireless foot control, leaving your hands free for scanning and patient treatment at all times. You can use the foot control to easily toggle between prep, opposing and buccal views, so that you can focus on scanning without interruption. Hands free operation also guarantees impeccable infection control. Planmeca PlanScan has been designed for an efficient workflow – it is used just like any other instrument and shared effortlessly between different users. 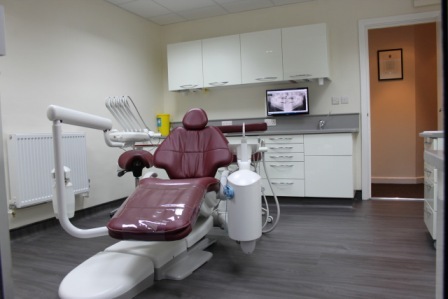 The plug and play scanner can also be easily installed in different dental units and different rooms. The flexible licensing system allows simultaneous use on multiple workstations during different CAD/CAD workflow steps. Related Products: Planmeca FIT the open CAD/CAM system. Planmeca are the only manufacturer within the industry offering a CAD CAM system with open software. 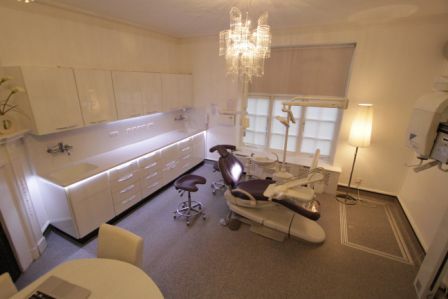 This means that dentists can invest in the equipment bit by bit at a pace that suits their budget and needs. The complete CAD CAM and milling system consists of the PlanScan, CAD CAM and PlanMill. 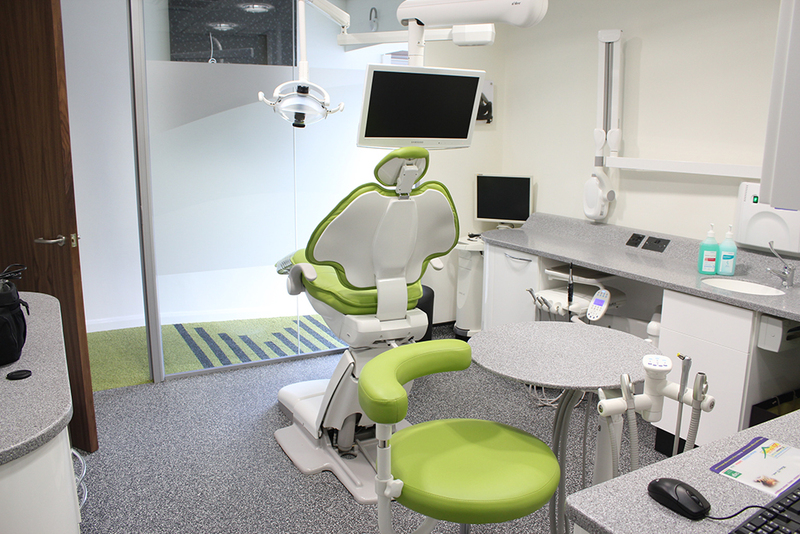 Each element it’s available to buy separately which allows you to start off with the PlanScan which allows you to take a digital scan of your patients’ teeth rather than using an impression, the open software allows you to send the scan to your lab for design and milling. 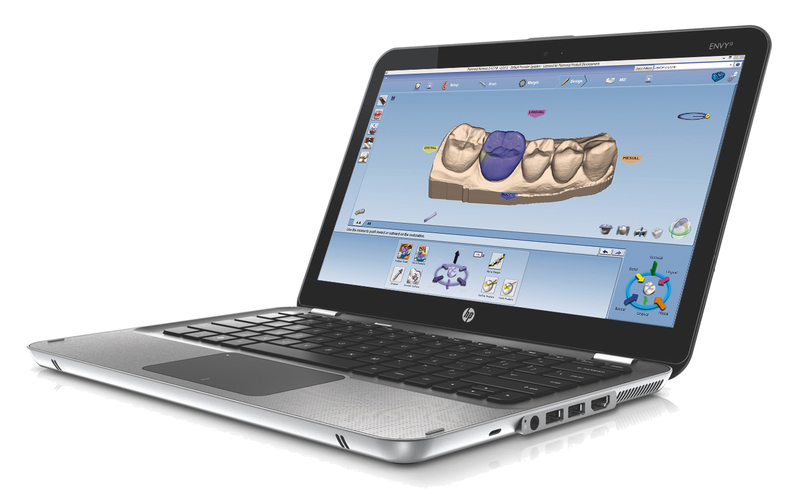 When you are ready to upgrade your system you can add the CAD CAM laptop which allows you to design the crown yourself before forwarding to the lab for milling. Alternatively, you may upgrade to the full system which allows you to digitally scan, design and mill the crown from scratch. 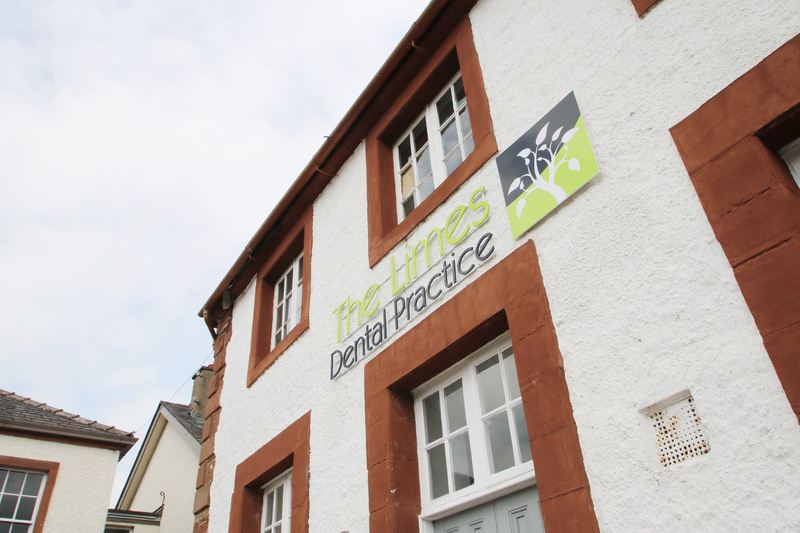 The beauty of this system is that treatments can be done within one visit to the practice, within a 30 minute appointment slot; your nurse can take the digital scan, there is no need to store impression materials or patient impressions as digital files can be stored within your practice management software.